T-Mobile continues to post growing numbers in its latest Q4 and Yearly earnings report, bringing in 2.1 million net customers in the Fourth Quarter alone. In 2014 as a whole, T-Mobile netted 8.3 million customers in total. 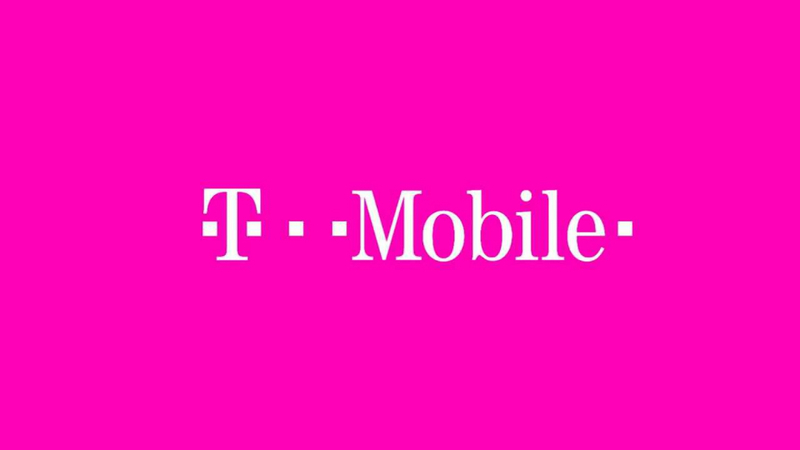 Crazily enough, T-Mobile captured 80% of the industry’s postpaid phone growth in Q4 of 2014. Posting revenues up 19.4% YoY in Q4, and up 13.1% YoY in 2014 as a whole, T-Mobile will continue its push to bring in more customers with its UnCarrier incentives. While numbers are cool, we always look more forward to what John Legere might have to say. Unsurprisingly, he brought up Sprint and the growth his company has made in comparison to America’s third largest carrier during an earnings call this morning. According to Legere, T-Mobile has overtaken that #3 spot in the US, moving past Sprint, just as he promised last year. Legere claims that within the next few months, T-Mobile will be a clear third, well above Sprint in the number of customers. To hear what Legere had to say exactly on Sprint, check out the YouTube video link below.